SCOTTSDALE, Ariz. and SALT LAKE CITY (Dec. 19. 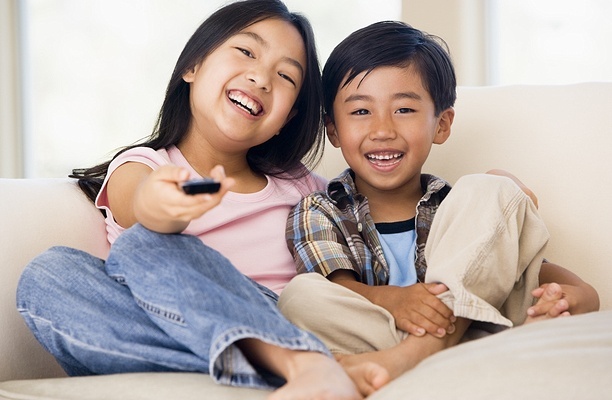 2016) — PureFlix.com, a leader in the faith and family streaming video space, is partnering with ClearPlay Inc. to provide consumers original content, movies, TV shows and more completely free from any offensive language. ClearPlay’s innovative playback filtering technology is designed to work with the PureFlix.com existing library of more than 5,000 titles. It also opens the door for the addition of new content, which previously may have been rejected due to concerns about inappropriate language. Now, by simply enabling the filtering technology from an on-screen PureFlix.com menu, all offensive language is seamlessly muted during playback. 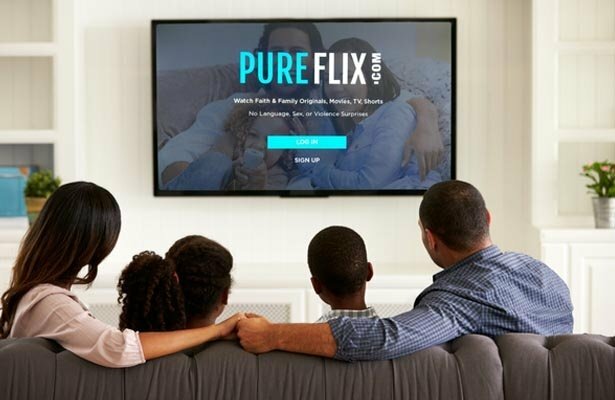 While PureFlix.com is available on several streaming devices, the filtering technology is currently designed to work only on ROKU and most computer browsers. It will be available to PureFlix.com subscribers in spring 2017. While the clear majority of PureFlix.com’s content is completely free from what most consider offensive language, some conservative Christian families have a zero-tolerance policy for certain imagery and/or words. For example, in the wholesome “Heartland” series, the word “hell” is uttered during an occasional episode. With ClearPlay’s technology enabled, this and all language considered offensive is muted without interrupting the program being viewed. 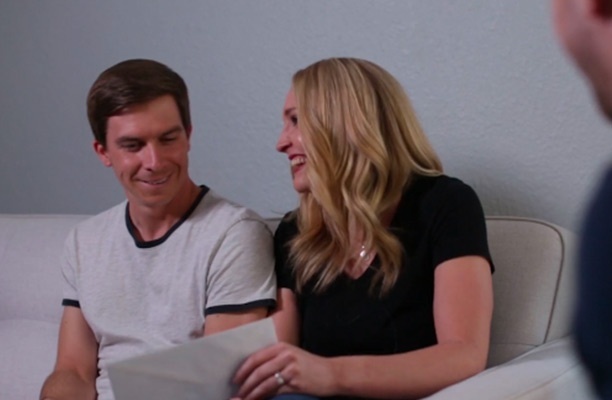 PureFlix.com is a subsidiary of Pure Flix Entertainment, LLC, the worldwide leader in faith and family-based entertainment and a Christian movie studio based in Scottsdale, Ariz. that produces, distributes and acquires Christ based movies. Our vision is to positively influence the global culture for Christ through media. 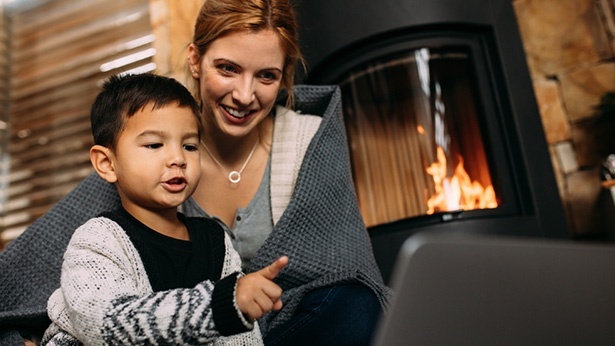 Whether it’s on your television, laptop, phone, or tablet, PureFlix.com is your trusted destination for the highest quality, wholesome entertainment that’s now available anytime, anywhere. For more information, please visit PureFlix.com. What is Pure Flix and How Does It Work?